Really excited to announce that I have a new gallery – Sheridan Russell Gallery – and to kick off with they will be taking 5 of my sculptures to the Affordable Art Fair in Battersea London. Most of you will know this as one of the most prestigious Art Fairs where many top Galleries are represented and great contemporary work can be seen and purchased. 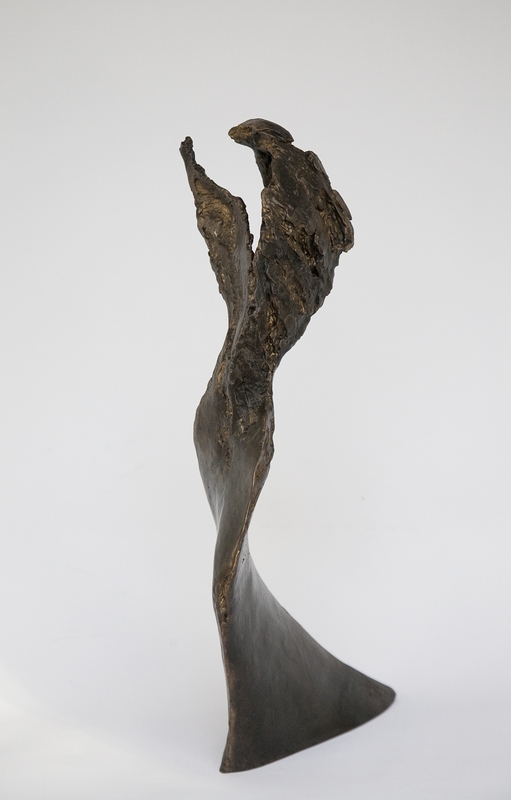 This entry was posted in abstract sculpture, art exhibition, figurative sculpture, gary scott blog, sculpture blog, Uncategorized and tagged art exhibition, figurative sculpture, gary scott, gary scott blog, gary scott sculpture, sculpture blog, sculpture exhibition. Bookmark the permalink. The Art Fair looks like a cool show – best of luck….